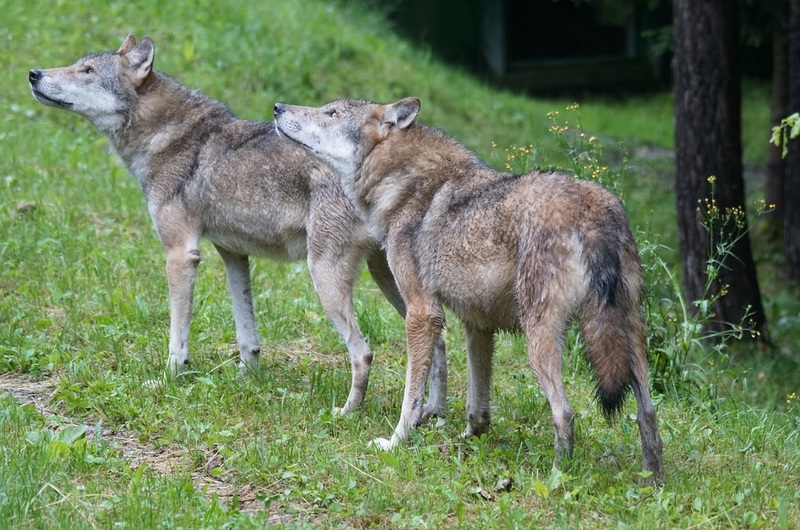 The wolf population that was once nearly wiped out because of bounties increased 11 percent last year, according to the Oregon Department of Fish and Wildlife. The agency counted at least 124 wolves in Oregon, according to the 2017 Annual Wolf Report released in mid-April. The report tallies the number of wolves seen by people as well as tracks and remote photographs. The wolf population is likely higher than 124, which is a minimum, according to an article in the Bend Bulletin. Next month, for the first time since 1986, the full U.S. House of Representatives may consider a bill to reform agricultural labor and immigration policy. 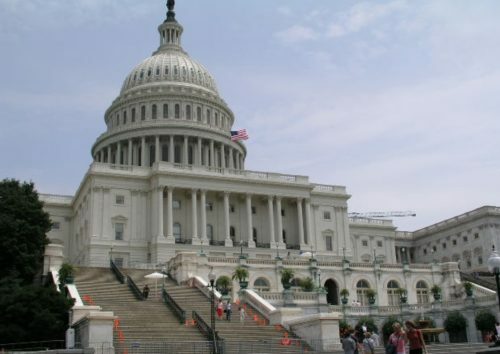 The bill would arise out of ongoing discussions in the House about the need for immigration reform and out of pressure from agricultural groups to be included as part of that solution. The Senate took up immigration reform in 1998, 2006 and 2013. 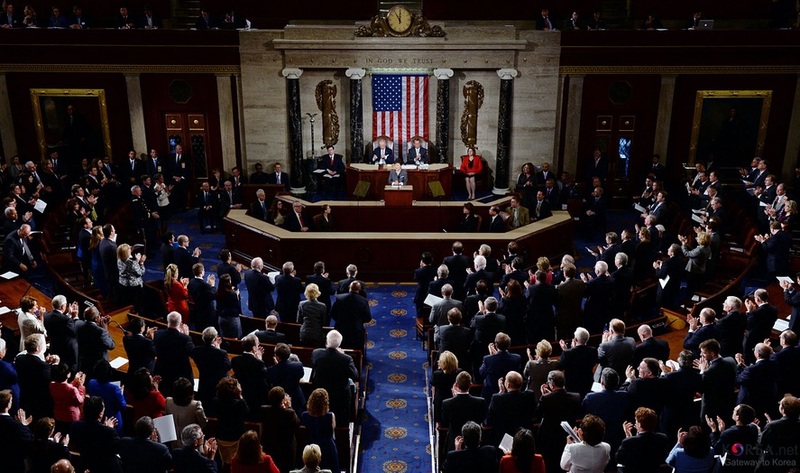 But in a sign of just how polarized and contentious the issue is, in the past 32 years, the House has never come far enough to even bring a bill up for a vote. Meanwhile, farmers, ranchers and their employees have endured an immigration system that simply doesn’t work, and their frustration is palpable. 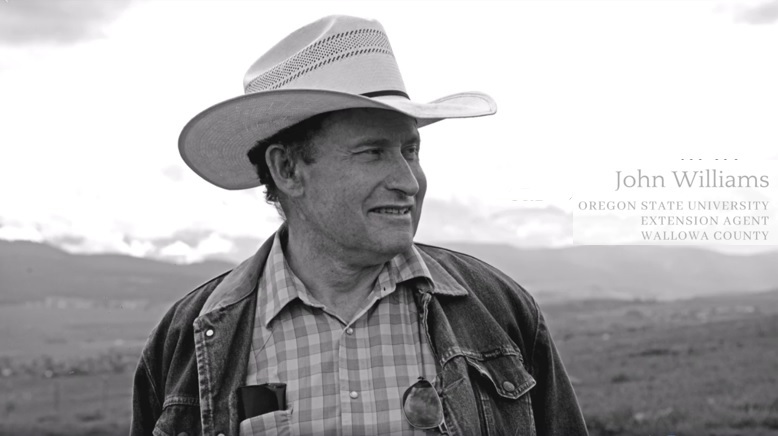 OCA will be featuring interviews with ranchers that have experienced wolves in Oregon firsthand. Tune into the OCA Facebook page to hear their stories! The Fish & Wildlife Commission reversed course and decided not to uplist the marbled murrelet from “threatened” to “endandered” on a 4-2 vote. As we shared previously, back in February, the ODFW Commission voted four-to-two in favor of uplisting the marbled murrelet from “threatened” to “endangered” under the Oregon Endangered Species Act. The decision stemmed from a pair of petitions submitted by a coalition of environmental interests led by Cascadia Wildlands. 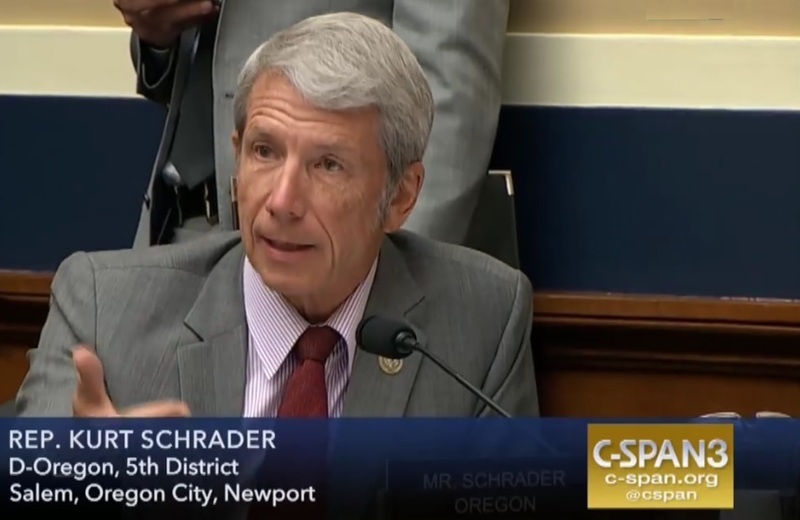 As the city of Salem issued a water advisory, Congressman Kurt Schrader (OR-05), along with Senators Ron Wyden (D-OR) and Jeff Merkley (D-OR) sent a letter to the US Army Corps of Engineers (USACE) calling for a reevaluation of the Detroit Dam Downstream Passage Project, raising serious concerns about the potential impact the project could have on Salem’s water supply. The Members also have concerns about the impact the project could have on communities throughout the Santiam canyon and the region, including the cities of Detroit, Mill City, Gates, Idanha, Stayton and beyond. In addition, over 850 irrigation customers rely on the North Santiam River and serious questions remain about how the timing and proposed construction will affect their operations. Stakeholders throughout the region including tribal interests, cities, businesses, agricultural interests, conservationists, recreations users, anglers, and municipalities need to have a full and thorough understanding of the project to be able to appropriately respond and prepare. 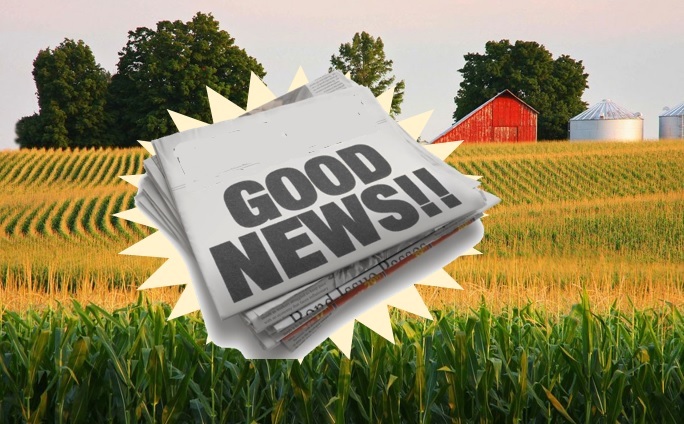 20-1 vote moves 2018 Farm Bill forward! 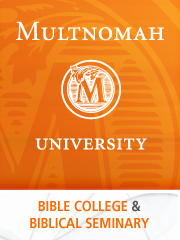 Oregon is one of the world’s great tree-growing areas. The state’s soils and climate provide ideal conditions to grow such commercially viable species as Douglas fir and ponderosa pine. Forests cover more than 30 million of Oregon’s 62 million acres – almost half of the state’s landmass. 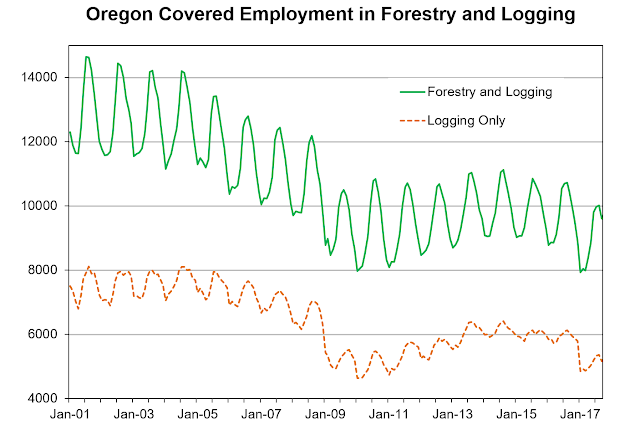 The Oregon Department of Forestry estimates logging harvests totaled 3.9 billion board feet in 2016. While much of this timber feeds Oregon’s wood products industry, creating jobs and income, many jobs are also created planting, growing, and harvesting this resource. According to the Oregon Employment Department’s covered employment statistics, the subsector’s 757 firms employed 9,668 people statewide and added $539 million in payroll to Oregon’s economy in 2016. 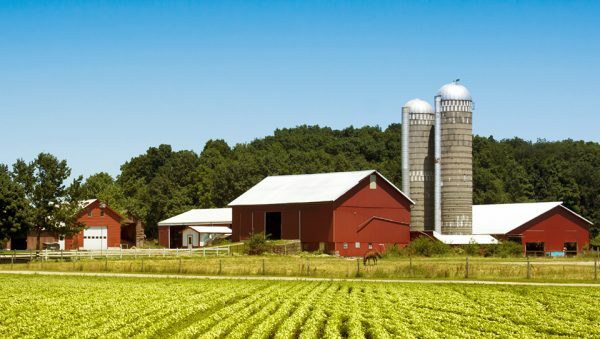 A Los Angeles Times column on the farm bill that ran earlier this week relied heavily on the anti-progress agenda of those who oppose nearly every aspect of our nation’s modern food system. In response, AFBF President Zippy Duvall submitted the letter below. Farmers are receiving less of the food dollar than ever before. Micheal Clements has more. Clements: Recent research from the Department of Agriculture shows that in 2016, the farmers’ share of the food dollar fell to 14.8 percent, down 4.5 percent from the prior year and the lowest level since the Food Dollar Series was launched in 1993. Dr. John Newton, American Farm Bureau Federation market intelligence director, says lower commodity prices and where consumers are purchasing food are driving the farmers’ share of the food dollar lower.